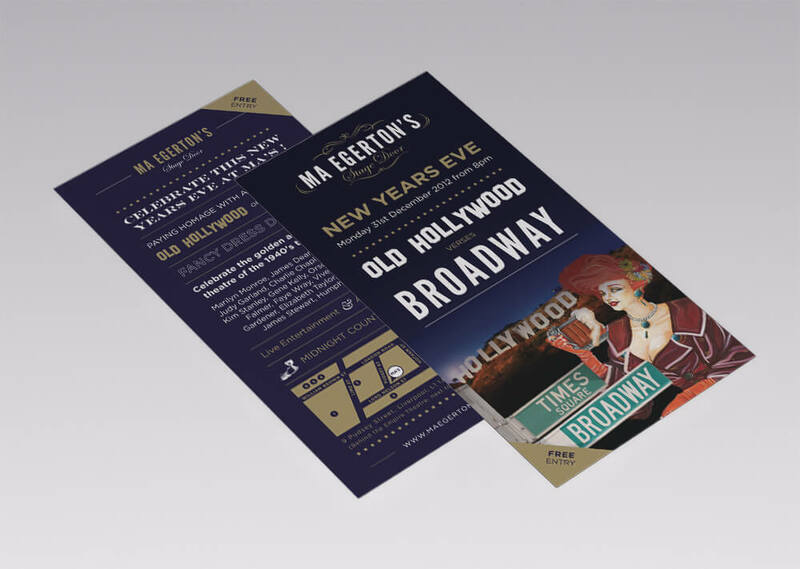 Sharply detailed and vibrantly designed, our flyers and mailers come with different options to ensure the finished product meets all requirements. 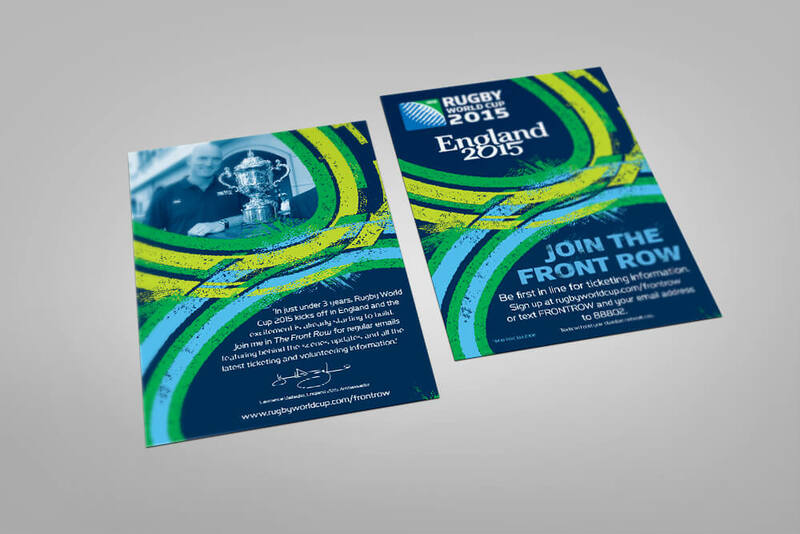 Expertly printed by our knowledgeable team, overseen by our 60 years of printing experience, we can finish your product too - including creasing and perforations. 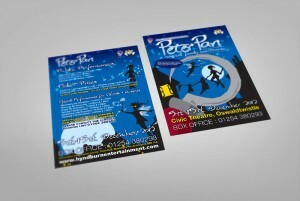 We provide beautiful flyers and mailers with a professional finish, for any purpose you desire. 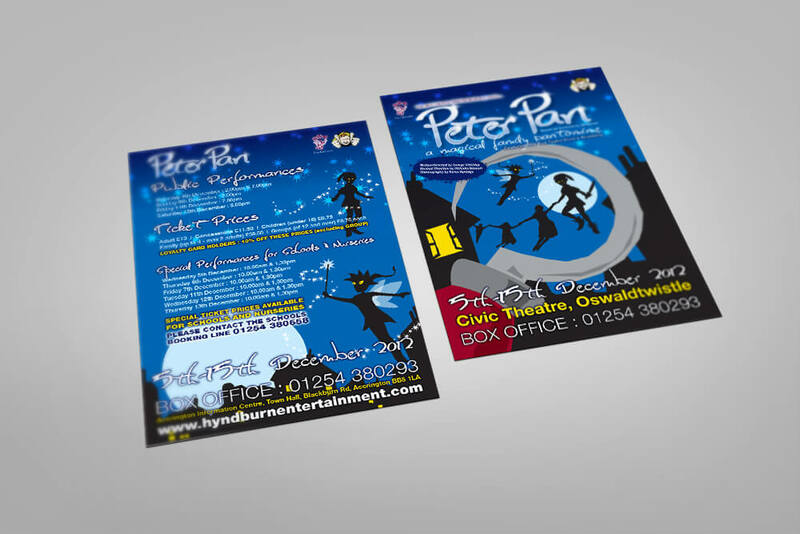 This form is for flyers and mailers quotations only, please use the quotation forms on each of the relevent product pages to get a quote which is as accurate as possible.